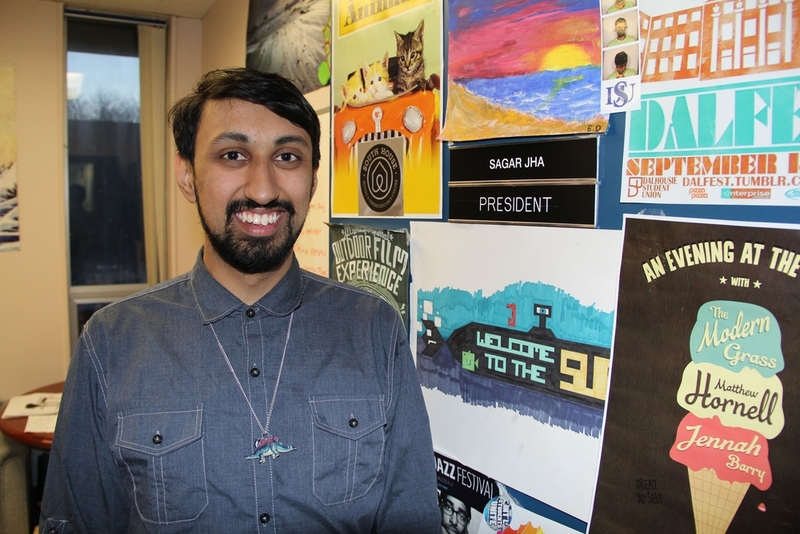 Why would DSU president Sagar Jha withdraw from his class? Wasn’t he aware of the DSU’s constitution? And why did the university take a month to inform him of the consequences? Were his colleagues aware of his actions? Those are a few important questions that came to my mind when I saw the email from the DSU on Thursday, Mar. 6. The first job of any candidate for an elected position is to know the enshrined constitution thoroughly—and it looks like Jha forgot to do that. I put quotation marks on consequences because his vote in favour of the motion to leave SNS should be nullified, on the grounds that he was not actually president according to the DSU’s constitution on Feb. 26, 2014—because he quit his class on Feb. 3. I voted for him because I believed in him, but his disrespect to the DSU’s constitution let me and other students down. I urge all upcoming candidates to read the constitution word by word before they run for election.